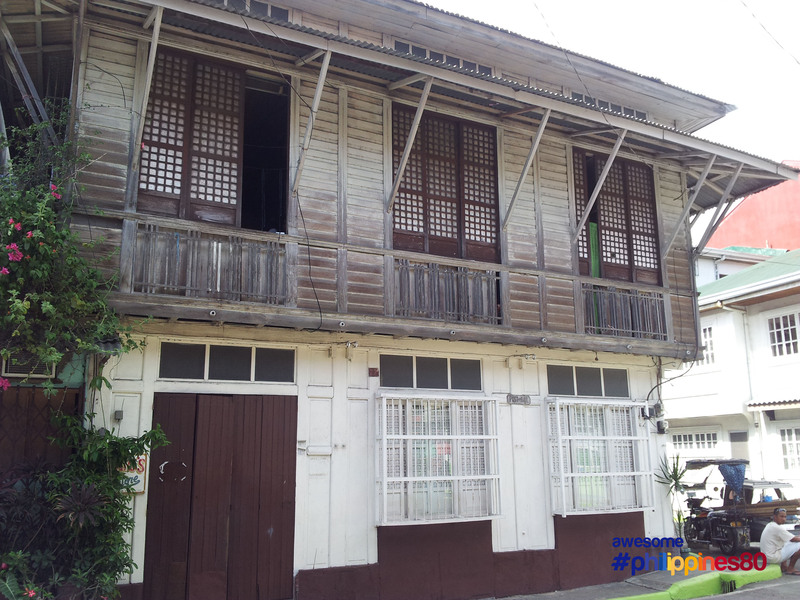 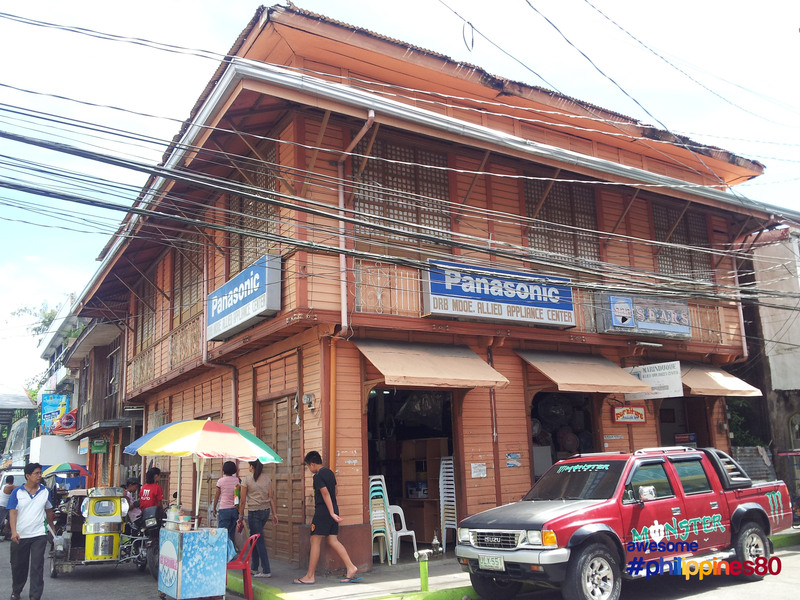 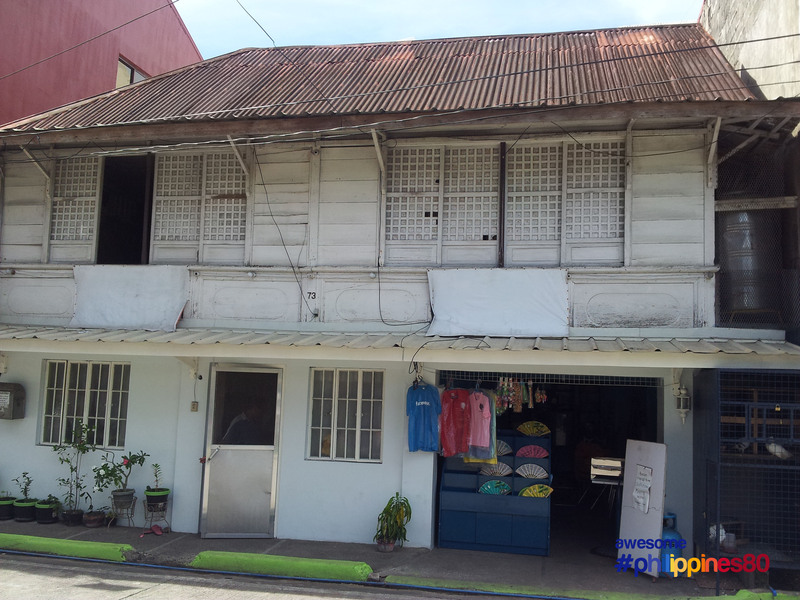 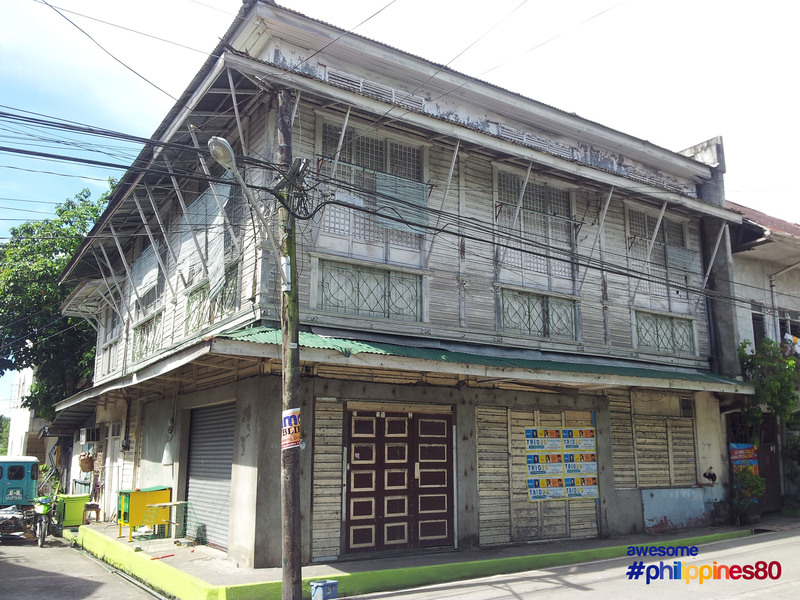 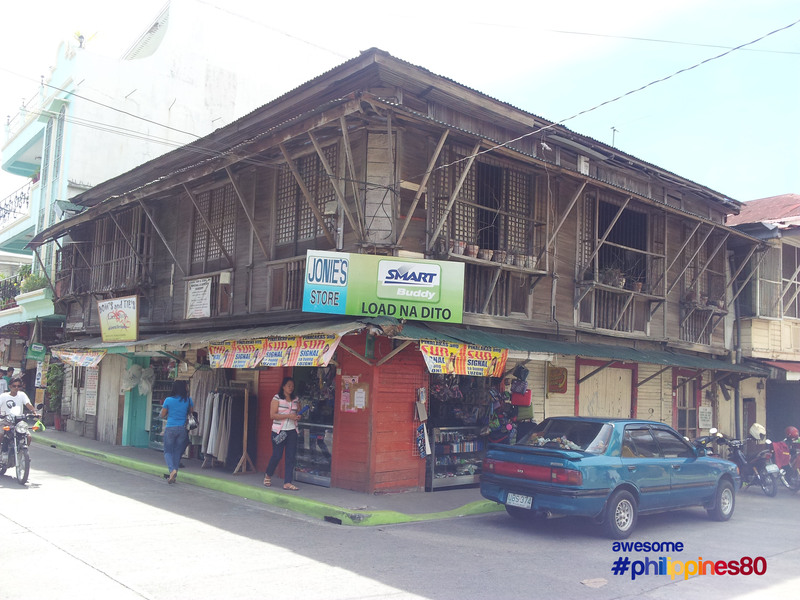 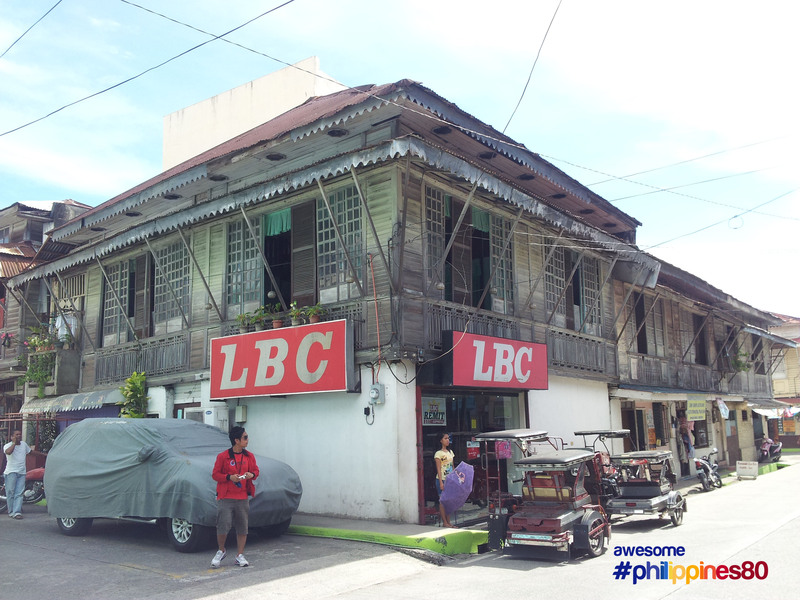 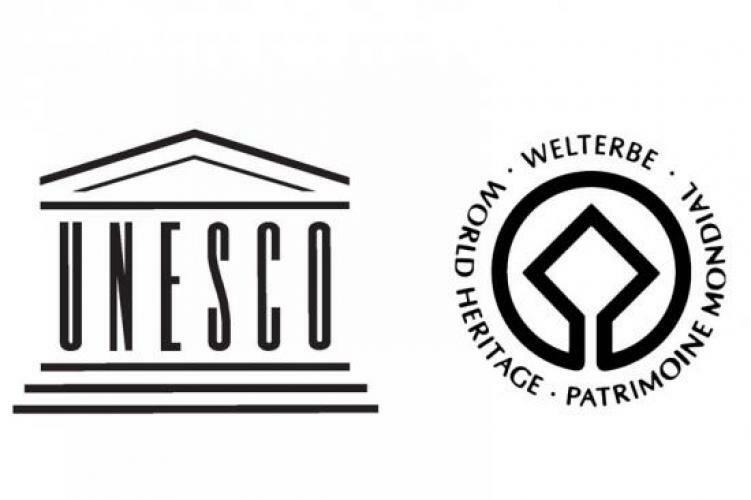 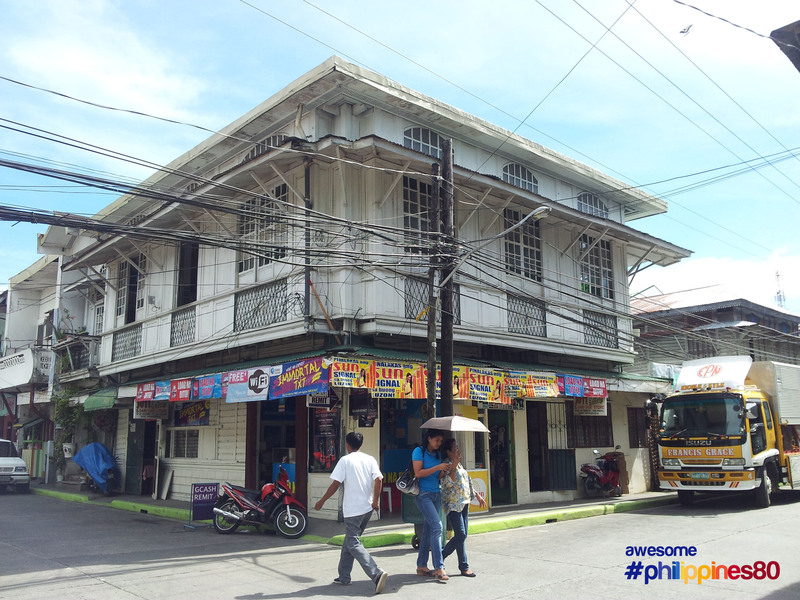 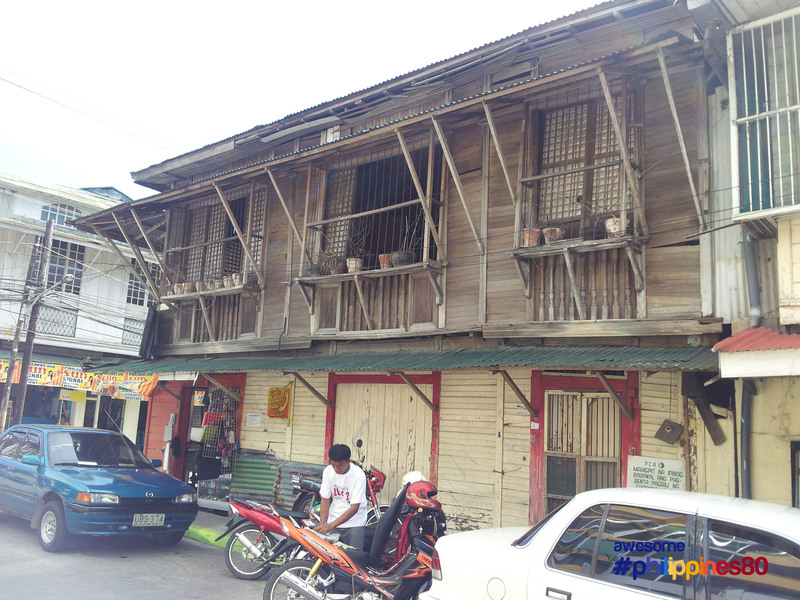 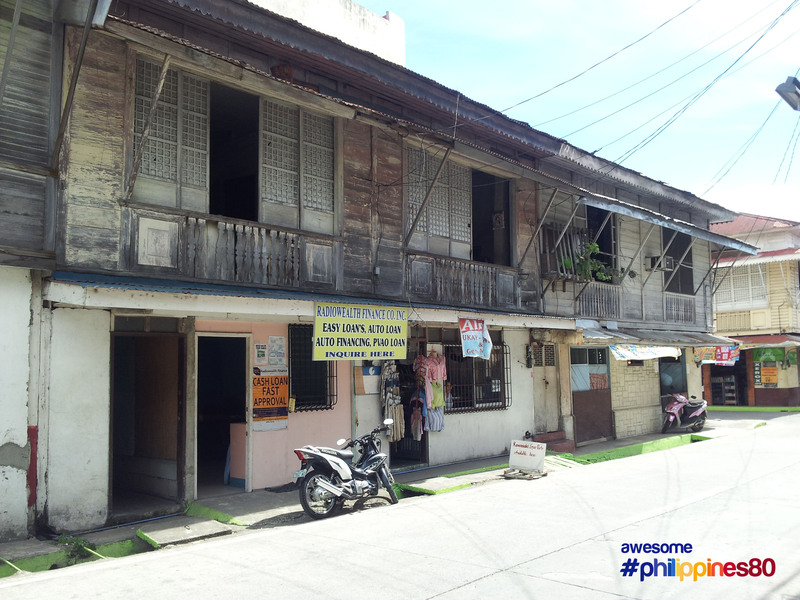 Boac has an intact heritage houses. 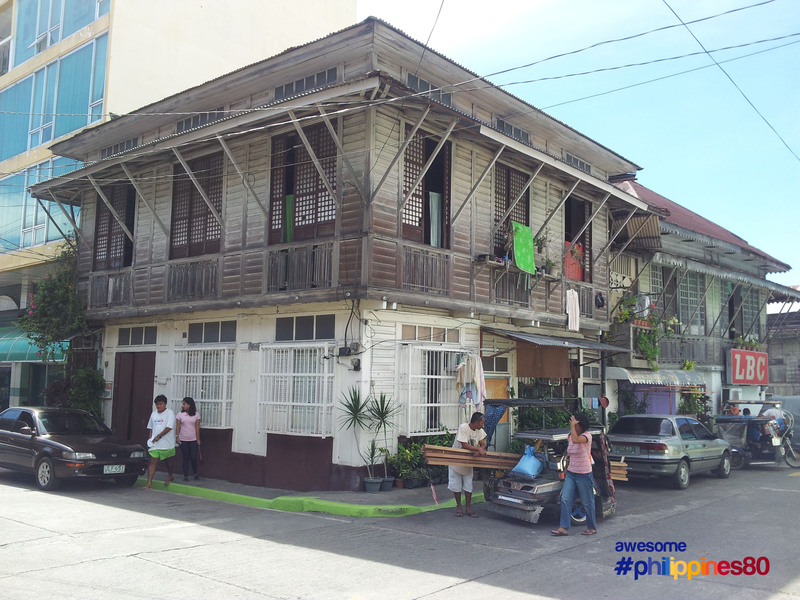 The main poblacion up the hill of the Cathedral are rows of old houses. 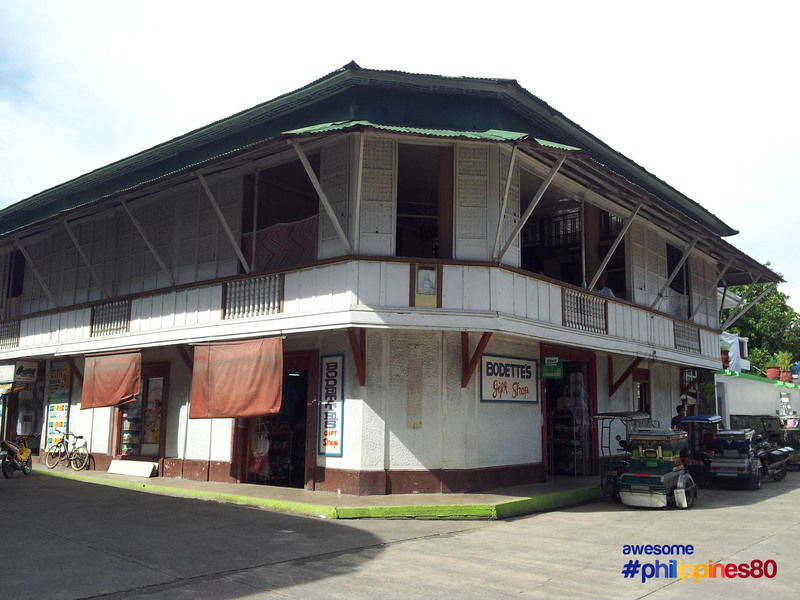 Though not declared as a heritage town, Boac offers an atmosphere of the bygone era.